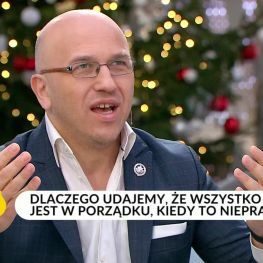 CO ROBIĆ I CZEGO NIE ROBIĆ, ABY BYĆ RAZEM I CIESZYĆ SIĘ SOBĄ? 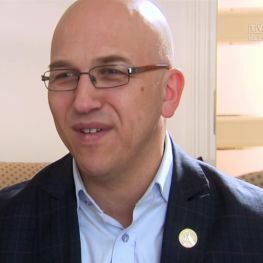 CZY NARZEKANIE NA PARTNERA TO BRAK LOJALNOŚCI? 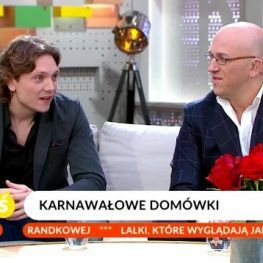 JAK ZAMIENIĆ "CZARNE MYŚLI" NA "RÓŻOWE OKULARY"?